From left, ASC Student Heritage Award winners Logan Fulton, Connor Ellmann and Favienne Howsepian. The 2017 winners hail from AFI, LMU and USC. Favienne Howsepian from the American Film Institute (AFI) for Snowplow. Logan Fulton from Loyola Marymount University (LMU) for Widow. Connor Ellmann from University of Southern California (USC) for Forever Home. ASC President Kees van Oostrum opens the night's event. A panel of ASC members judged the entries and the winners were selected from a group of 13 nominees. 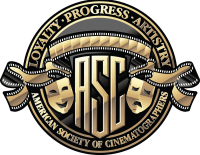 The Student Heritage Awards are named in honor of Andrew Lesnie, ASC, ACS and Haskell Wexler, ASC, revered members of the organization. Lesnie won an Oscar for best cinematography for The Lord of the Rings: The Fellowship of the Ring. His work on Doing Time for Patsy Cline earned an ACS Award of Distinction, as well as won the Australian Film Institute and The Australian Film Critics’ awards for best cinematography. 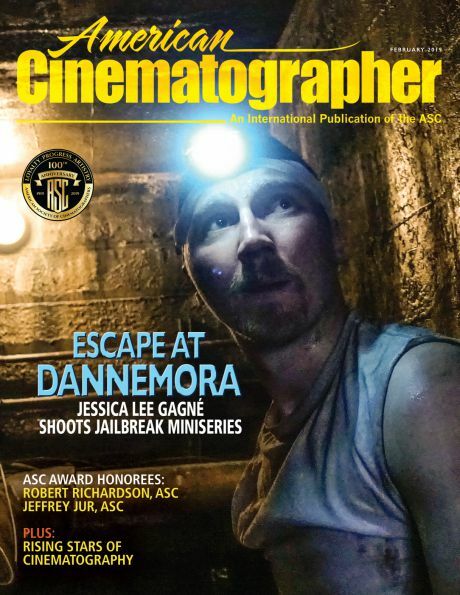 He also won the ACS Cinematographer of the Year Award twice, for You Seng and Babe. From left, Haskell Wexler, ASC and Andrew Lesnie, ASC, ACS. Wexler earned Academy Awards for Who’s Afraid of Virginia Woolf? and Bound for Glory, and received additional nominations for One Flew Over the Cuckoo’s Nest (shared with Bill Butler, ASC), Matewan and Blaze. Wexler wrote, directed and shot Medium Cool, which is studied by film students worldwide for its cinéma vérité style. In 1992, he was honored with the ASC Lifetime Achievement Award. 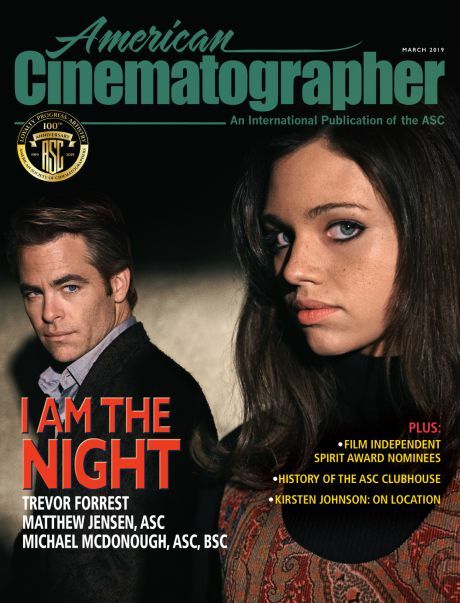 The ASC Student Awards were inaugurated in 1999, with the Documentary category added in 2012. 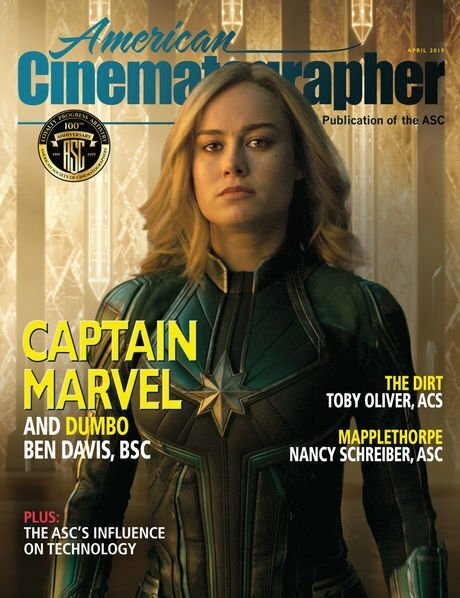 Past winners include Lisa Wiegand, ASC; Lukas Ettlin; Masanobu Takayanagi, ASC; Nelson Cragg; and Benji Bakshi, among many others who have become directors of photography or carved out careers in the filmmaking industry. Presenting the ASC Andrew Lesnie Heritage Award, Graduate Category to Favienne Howsepian are van Oostrum and Ellen Kuras, ASC. Van Oostrum and Darby presenting a certificate to graduate category nominee Michael Phillips. Van Oostrum and Darby presenting a certificate to graduate category nominee Marcus Patterson. Van Oostrum and Darby presenting a certificate to graduate category nominee Justin Moore. Van Oostrum and Darby presenting a certificate to undergraduate category nominee Dillon Leland McEvoy. Van Oostrum and Darby presenting a certificate to undergraduate category nominee Megan Hagstrom. Van Oostrum and Darby presenting a nominee certificate to ASC Andrew Lesnie Student Heritage Award, Undergraduate Category winner Logan Fulton. Van Oostrum and Darby presenting a certificate to undergraduate category nominee Bryce Drobny. Van Oostrum and Darby presenting a certificate to undergraduate category nominee Diego Cordero. Van Oostrum and Darby presenting a certificate to undergraduate category nominee Ziryab Ben Brahem. Van Oostrum and Darby presenting a certificate to documentary category nominee Elijah Guess. Van Oostrum and Darby presenting a nominee certificate to ASC Haskell Wexler Student Heritage Award winner Connor Ellmann. Darby and van Oostrum presenting a certificate to documentary category nominee Rachel Bardin. From left are nominees Elijah Guess and Dillon Leland McEvoy, ASC members Johnny E. Jensen and Bill Dill, and nominees Michael Phillips and Justin Moore. ASC members George Mooradian and Joan Churchill. Nominee Diego Cordero is flanked by ASC members Dejan Georgevich and Nancy Schreiber. ASC members Don McCuaig and Robert Primes. Nominee Marcus Patterson is joined by a guest and Stephen Lighthill, ASC, who will receive the 2018 ASC Presidents Award . ASC members Stephen Lighthill, David Darby, Nancy Schreiber, president Kees van Oostrum and Bob Primes.